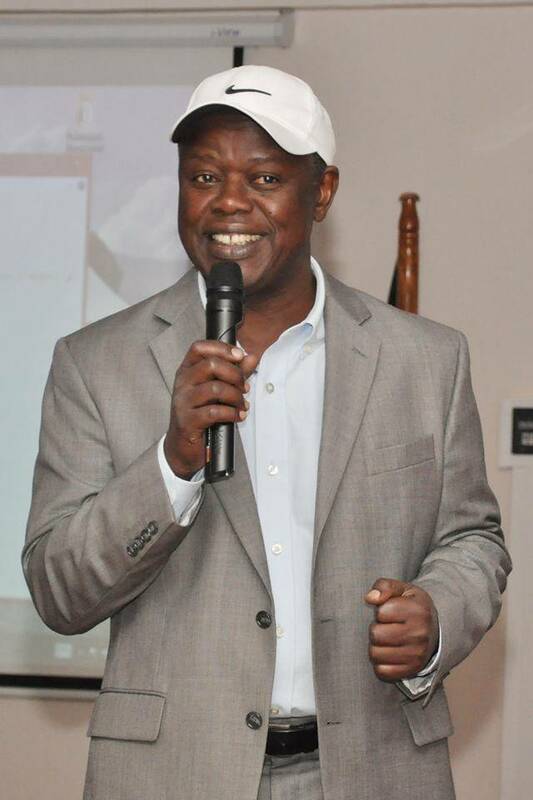 NAKAWA – Prof. Venansious Baryamureeba has been voted out of the Makerere University Business School Council after he unsuccessfully tried to block the renewal of the contract of Prof. Waswa Balunywa as Principal. During a Council Tuesday August 14 meeting chaired by Prof. Sam Luboga and attended by all the 24 Council members including the Defence and Veterans Affairs state minister Col. Bright Rwamirama, Kitgum woman MP, Beatrice Anywar and Guild President Julius Ntende, members decided to sack the beleaguered Council Chairman citing lack of confidence in his leadership. “He is basically done, we can no longer work with him,” a Council member told PML Daily on Tuesday night. 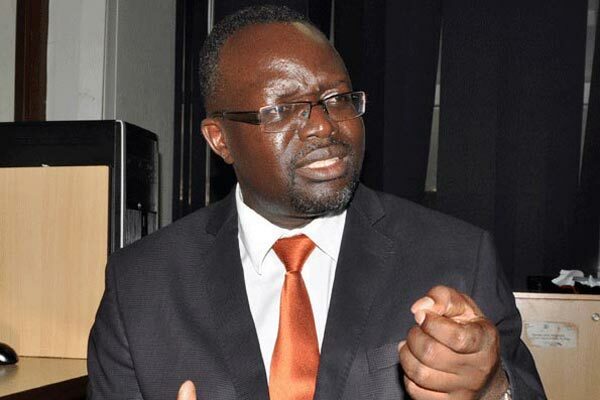 Prof. Baryamureeba in May tried to force Prof. Balunywa out of MUBS after the latter’s contract expired but in a major slap on his face, President Museveni directed First Lady and Education Minister Janet Museveni to renew the contract. President Museveni’s unequivocal directive arrived on May 29, a day after Prof. Baryamureeba had convened a Council meeting that replaced Prof. Balunywa with his deputy Prof. Moses Muhwezi. Mr Museveni in his an unequivocal directive to the First Lady, who is also Minister of Education to re-appoint the amiable MUBS chief, argued that the professor has always been on the right side of the liberation ideology and has given the MUBS institution good leadership without strikes. “I have never found him averse to advice the few times I have interacted with him. Such a person is always good to work with,” Mr Museveni wrote. The new term extended Prof. Balunywa’s tenure at the helm of the government institution to more than two decades. Mr. Isaac Ngobya, the deputy Council Chairman has replaced him as the new Chairman.